"We have several isolated lube rooms located throughout our facility. Is this acceptable or should they be consolidated to achieve best practice? What are the advantages of having one large lube room as opposed to a few smaller rooms?" Several factors should be considered when lube rooms are spread across a facility, particularly the practices used inside the rooms. For instance, one room could incorporate proper lubricant storage and handling methods, while detrimental practices may be occurring in another room. Often large oil quantities are stored within each room in case of need. These same oils are also stored at other locations, which results in a large collection of the same oil being kept in multiple areas of the plant. One approach that has been used successfully in industry is to have one main lube room along with much smaller rooms or lockers. This enables lubricants to be delivered to the main lube room and then distributed to the satellite locations. The lubricants can be inventoried, rotated and quarantined before distribution. 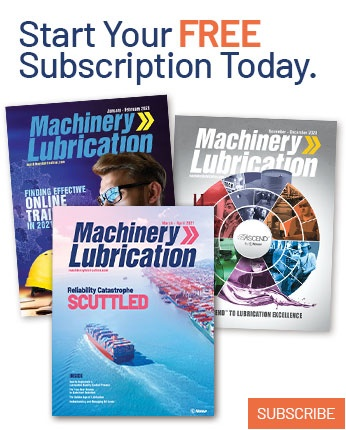 A common problem with stored lubricants is their shelf life. Just like milk purchased at the grocery store, lubricants can go bad. Storing lubricants in a main location allows for the practical storage limits to be met without exceeding the due date. Once inventory levels are set, the first-in/first-out (FIFO) practice should be followed. By employing better inventory control, FIFO will become easier. Verifying and tracking deliveries will also be simplified with a reduced number of lubricants onsite. Remote lockers frequently are used at larger facilities. These units typically have just enough top-up oil for a week or month of replenishments. This ensures that fresh lubricants are being added to the equipment in time of need. 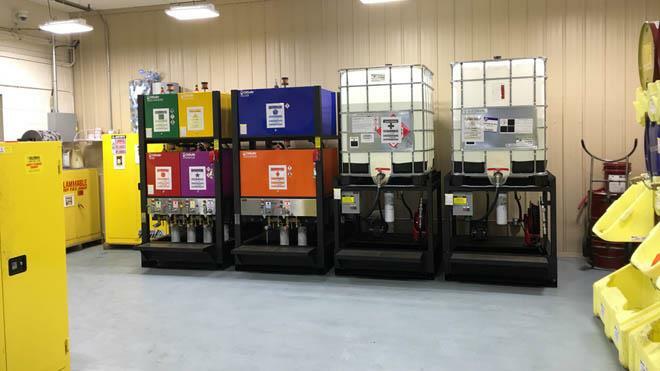 Any large lubricant replacements generally would be done by taking a drum or tote into the field and using a drum wand and a filter cart with quick connects. 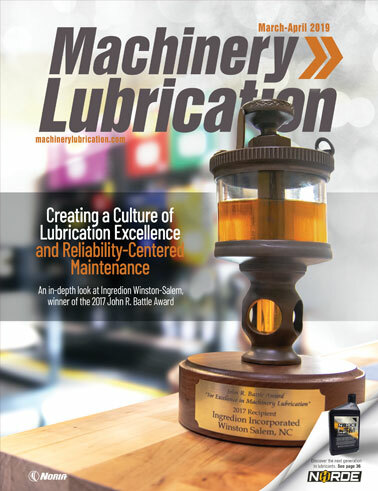 From an industry best-practice standpoint, managing multiple lube rooms scattered around the plant can be challenging. Advanced training will be required for everyone involved along with proper documentation, preventive maintenance and inspections. If each satellite room follows the practice of storing just enough lubricant on hand, then having several lube rooms may not be an issue. However, since every employee likely will not be exposed to each room on the premises, the message of just enough lubricants is often lost.